Fri May 25 18:54:59 2018 DMAIN <0000> LMSDevice.cpp:88 [tid=139637053362048] Opening LMS device..
What version of LimeSDR-Mini board you are using? What GW version is installed? And I would not use USB2. USB3 is highly desired. 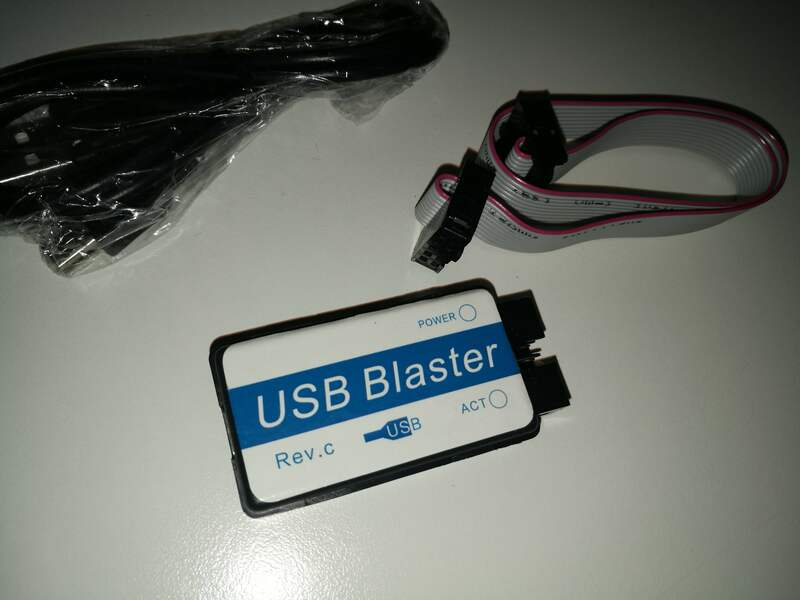 In my board I see printed: "LimeSDR Mini v1.0"
"INFO: Connected Control port: LimeSDR-Mini FW:5 HW:0 Protocol:1 GW:1.18 Ref Clk: 40.00 MHz"
USB 2 vs 3 should not matter at this time. The pre-production v1.0 board will be running quite old gateware that could only be updated via JTAG cable. Whether it's capable of being updated to a current gateware I'm not sure, but @ztamosevicius would be able to advise. Hello @pespin , @9600 , @ztamosevicius . I used the Quartus sw to program the LimeSDR Mini board but I had to change the device driver of the usb programmer. The original one, installed with Quartus, does not work with the clone. So I used another one mentioned here: http://www.alteraforum.com/forum/showthread.php?t=19233 at post number 5, pointing here: http://www.alteraforum.com/forum/attachment.php?attachmentid=1920&d=1262065446 (you need to register/login to that forum to get access to the download). This is just a summary, please read all those posts and the wiki page before starting this process since there are lots of details involved. LimeSDR-Mini v1.0 is not supported. Pre-production boards are v1.1, just gateware version is older than 24. This seems to be answered. It was a problem with old preproduction board.